I create blog content about WordPress, eCommerce, business, leadership, social media, and more developed specifically for your audience. I create blog content, usually between 800 and 1500 words, designed for your audience and SEO needs. WordPress is my specialty. 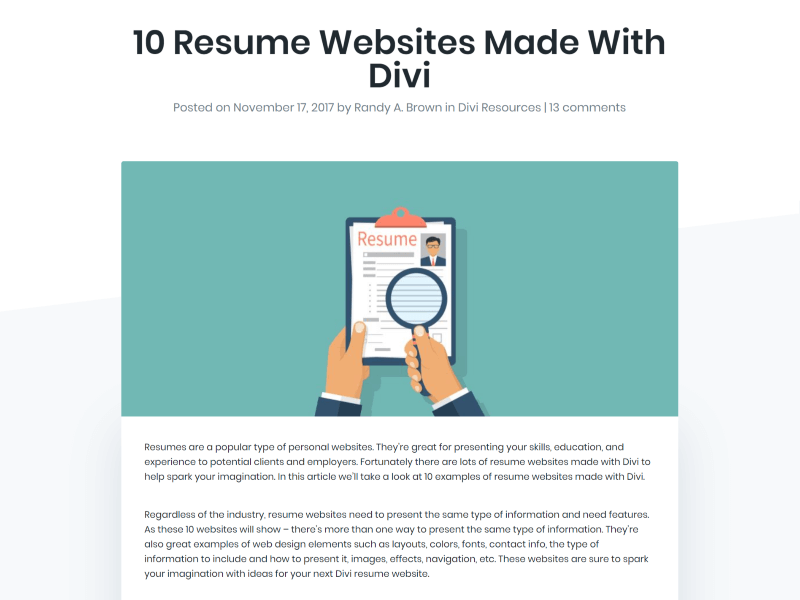 Content includes tutorials, roundups, reviews, and news about the WordPress core, themes, plugins, services, design concepts, and Divi. Product reviews are my specialty. Whether it’s stand-alone software, WordPress plugins, or even physical products, my reviews give your audience the information they need to make the best decision. I have a bachelor’s in business with IT focus and can write about any business topics including business strategy, development, management, leadership, and more. I write about most eCommerce platforms with a strong focus on WooCommerce. Topics include everything from inventory to shipping to payments gateways – and everything in between. I create user’s guides for all types of software including desktop and mobile for both offline and online applications. WordPress. plugins, child themes, and services are my specialty. I specialize in editing written content at every level including proof-reading, copy editing, and content editing. This includes structure for both online and offline content, and for your specific audience and purpose. I’m a professional content specialist with a background in management, IT (including database design, programming, and WordPress), and engineering (including robotics programming, computer vision systems, and Industrial Engineering in automotive lean manufacturing). I love WordPress, business, and writing, so starting a business that allowed me to write about WordPress was a no-brainer. Here are a few examples of the types of WordPress articles I write. Randy is one of my favorite writers. He presents content in an enjoyable, easy to read format. The thing that really makes him stand out to me, though, is that you realize that Randy not only writes well, he goes above and beyond the “industry standard” to thoroughly research the topic or product of which he is blogging about. He becomes a reliable resource on what he is writing about. 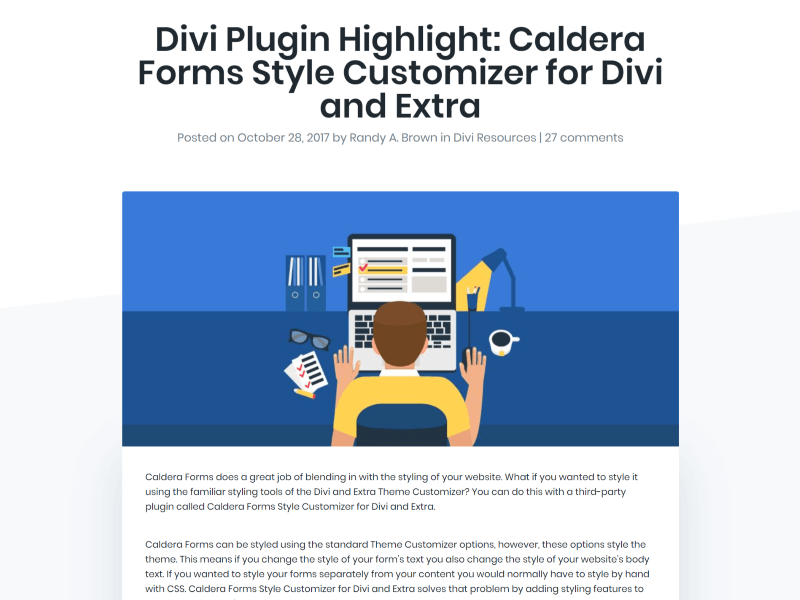 For example, Randy wrote a product review for one of Superfly’s plugins. He not only described what the plugin does, but came up with original and crazy good examples of how to actually use the plugin. Due to that, our sales for that product for that month were up somewhere between 350 to 400 percent. It was amazing. I have never heard anything negative about Randy’s blogs. He comes highly recommended by anyone and everyone who has worked with him. I have always believed in the power of quality content and the importance of choosing the right content writer. Randy fit both of those needs and has played a key role in the development of our blog. I would not hesitate to recommend him, and only wish there were more writers like him. A few traits and qualities Randy has displayed are reliability, excellent communication, and willingness to learn about the subject he is writing on. It has been a pleasure working with Randy, and I’m proud to have him with us. Randy is our go-to review writer along with general WordPress and web related content- I have not found better! Randy is a talented writer who thoroughly researches his topics and writes with a keen attention to detail. It’s been a real pleasure having him on our blogging team. I love Randy’s work. He puts a lot of research and detail into each article. I really appreciate his communication regarding expectations, schedules, word counts, and topics he intends to cover. With many of the bloggers on my team, we provide a list of suggested topics but I have to come to trust Randy to choose his own topics and they are always spot on. We are grateful to have Randy on our team. Randy is a reliable and professional writer who provides us with well-researched articles. He is proactive and has an excellent work ethic which makes it easy to depend on him for important tasks. Randy is by far the most reliable writer I’ve ever worked with. He meets every deadline I throw at him. But even more impressive than that, he submits work that is clean, polished, and professional. He follows my guidelines to the letter. And should I ever require edits, he gets them turned around to me at lightening speed. Seriously, I can’t say enough positive things about him and his work. 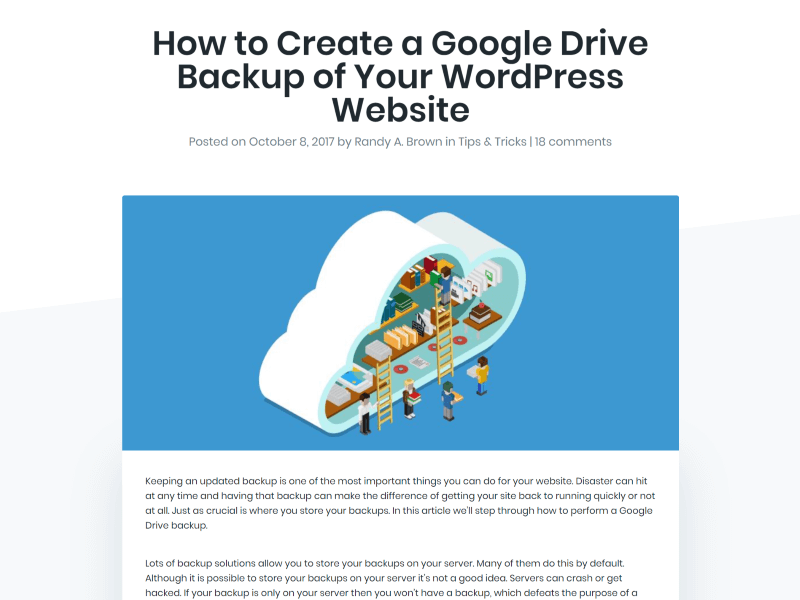 Randy has been writing for PremiumWP regularly for a couple of months now and I can say he is a very thorough and professional freelance writer. His articles are always well researched, written to a high standard, and submitted on time. I would have no hesitation recommending Randy, and hope he can continue writing regularly for PremiumWP. If you need anything written, or just want to say hello, use the form below and I’ll get back to you ASAP.